The latest iPhone models keep producing better and better camera pictures. 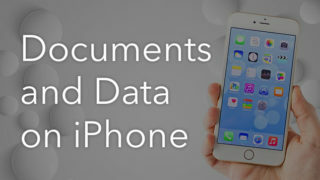 Some users store their photos in the phone’s memory, while others import iPhone photos to Mac to free up memory. 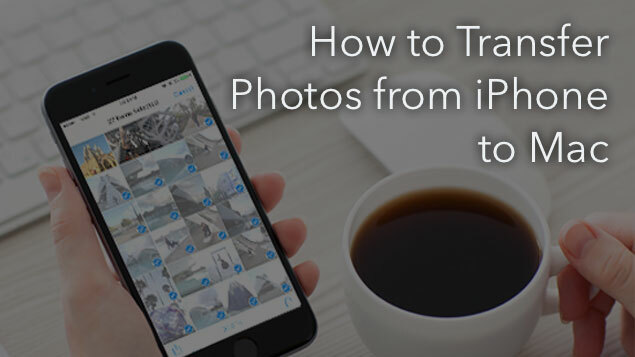 Today we will tell you how to transfer photos from iPhone to Mac. Select your device from the left section and you will see all your media files. Select all files with Command+A shortcut, choose the folder for transferring files and click the Import All button. 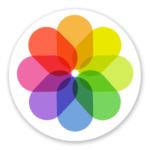 It will take a few seconds to a minute to copy photos and videos to Mac. 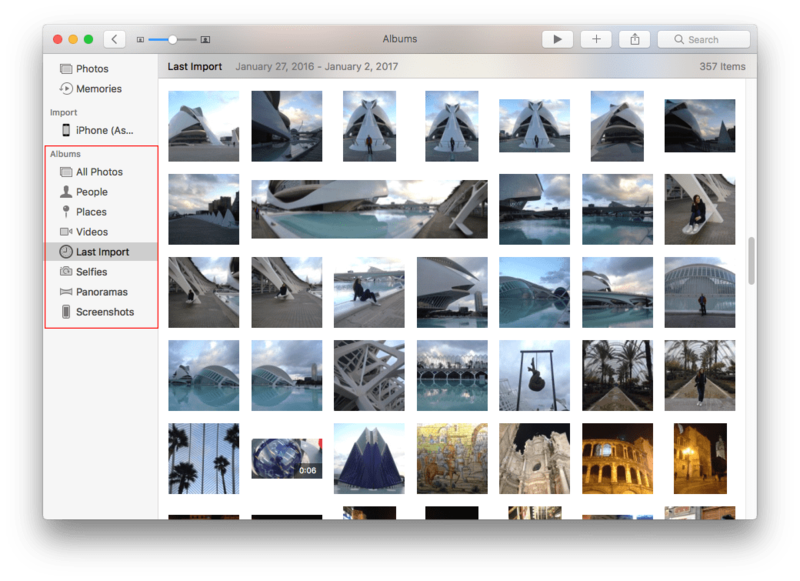 Open Photos application from Launchpad. 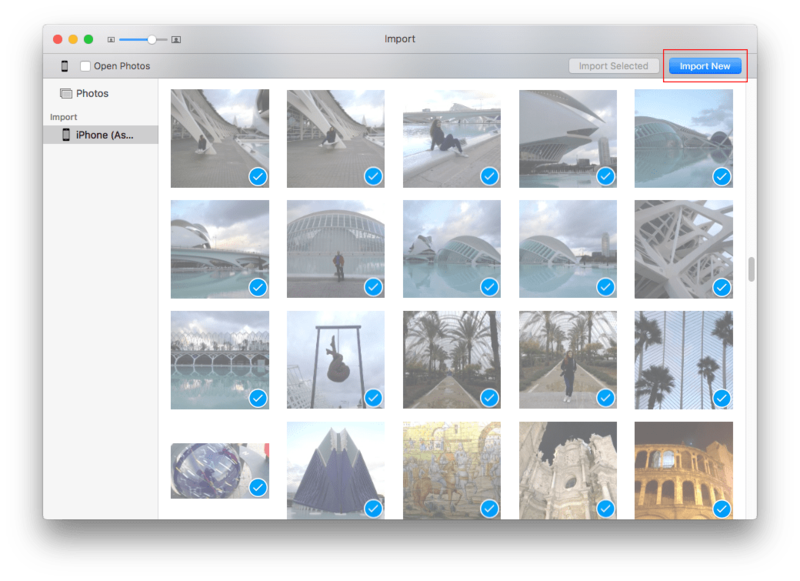 Select the pictures and click Import Selected or Import New. Open Finder and go to AirDrop on your Mac. 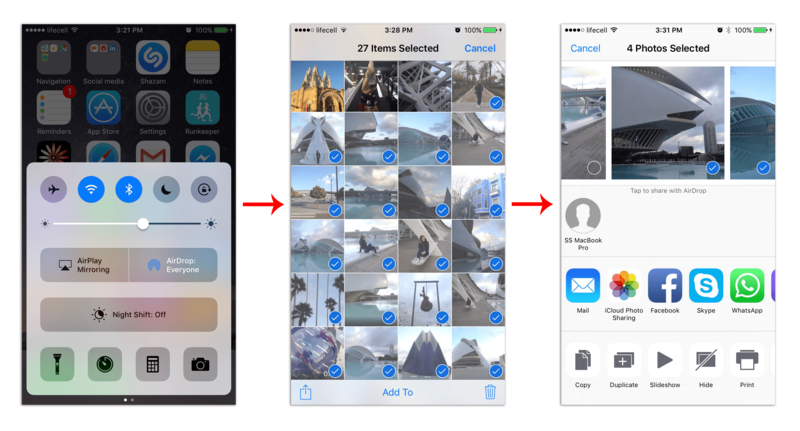 Switch on Wi-fi and AirDrop on your iOS device. Go to Photos and select the pictures. Click the Share button in the bottom left corner. 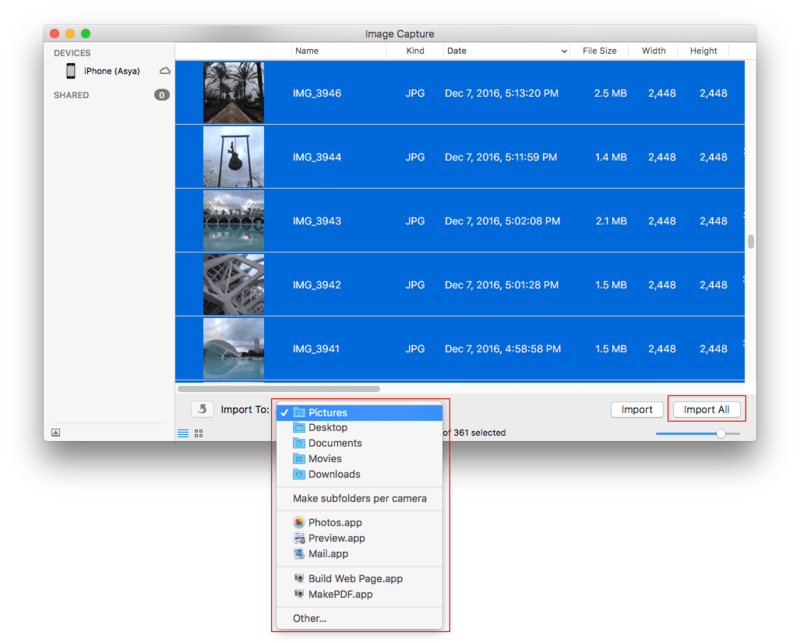 Choose Mac to export the files to. 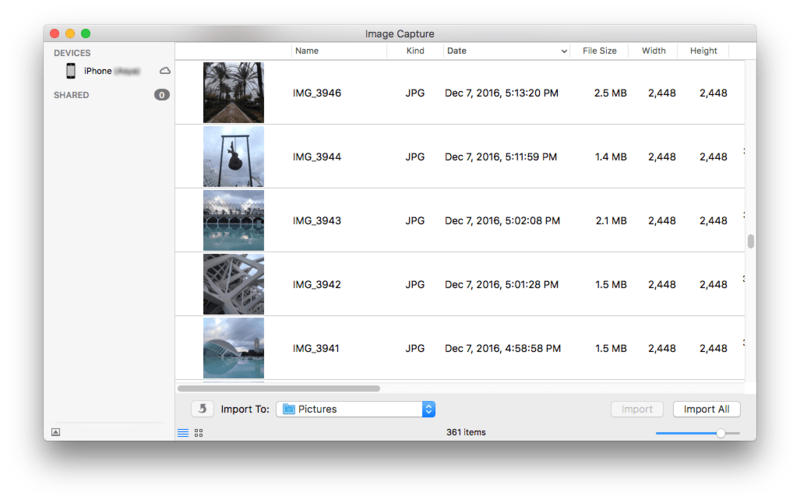 The copied files will be available in the Downloads folder on the Mac. 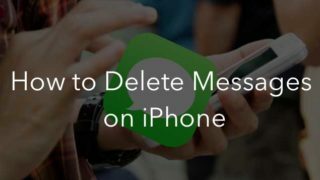 Now you have learned 3 easy ways to copy photos from iPhone to Mac. 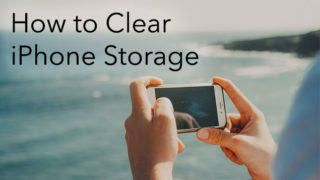 If you have already moved media files to your Mac and now need to find and remove duplicate pictures and videos from your iPhone, use a free application Phone Cleaner. 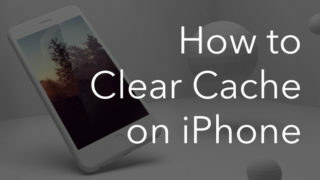 Phone Cleaner scans the storage on the iPhone and compares it with the media files on your Mac. It then finds photos and videos that are duplicated on both devices. 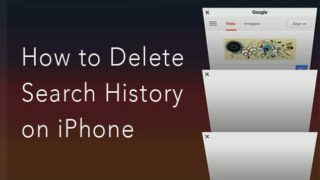 As a result, you can select and remove images and video files from your iPhone which have been already saved on Mac.